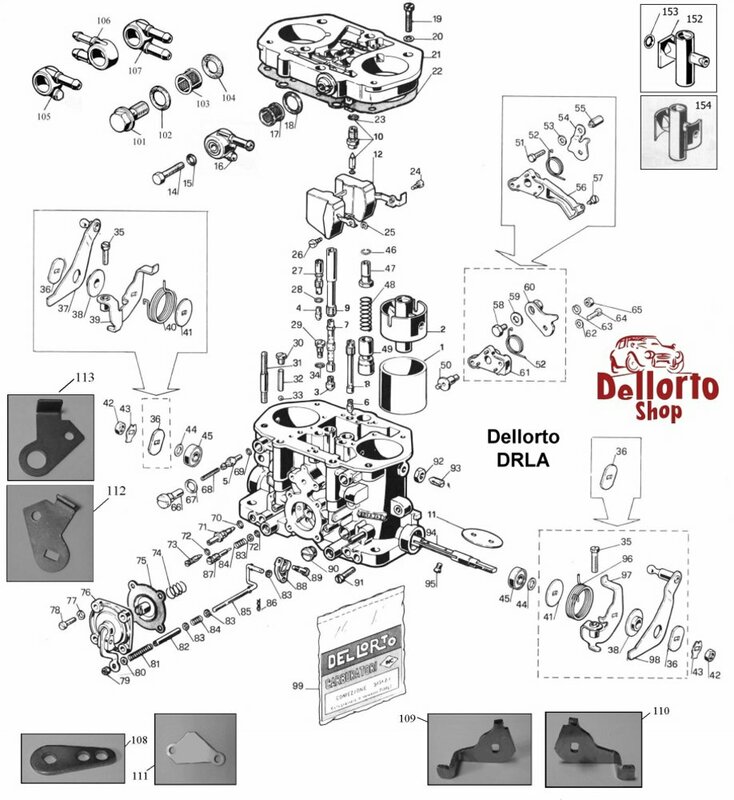 This is the fuel banjo filter for Dellorto DRLA carburetors using the "small" banjo bolt number 10132. The height of this filter is 14 mm. This is item number 17 in the drawing.